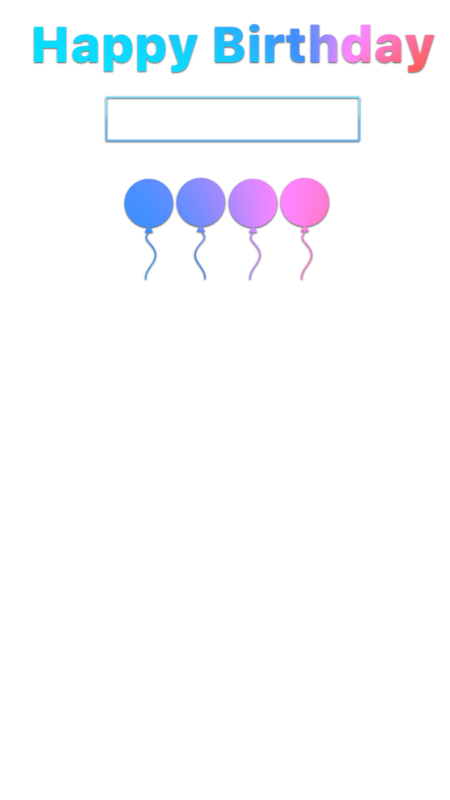 The Neon Balloons Snapchat Geofilter is a simple, fun, and clean design to celebrate a birthday with. 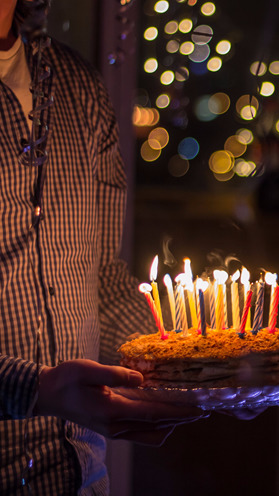 We recommend writing the name of the person celebrating his or her birthday on the top of the design, with the date of the birthday or party on the bottom. Customize this Snapchat Birthday filter for your party, today.